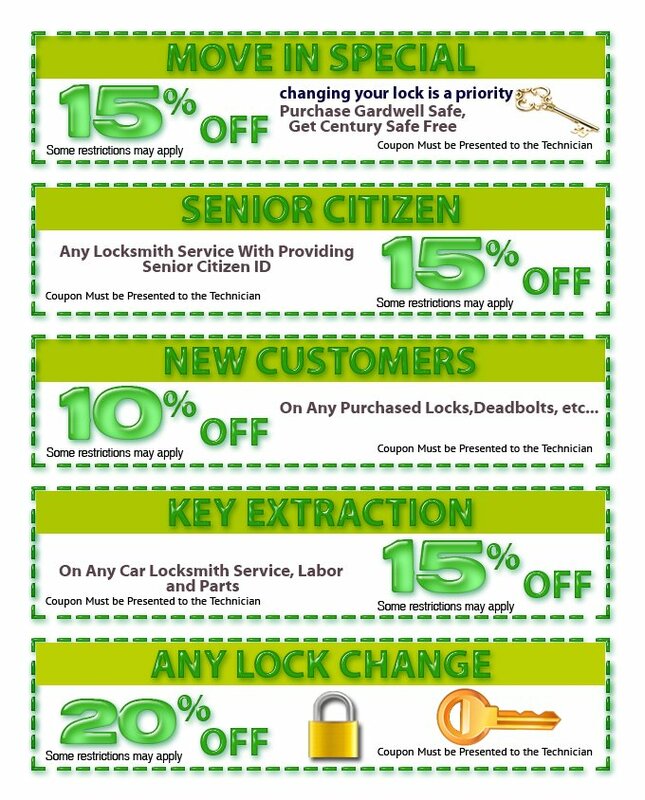 To show you that we are grateful for your loyalty, Father Son Locksmith Store offer exciting discounts on all our services. Just buy our discount coupons and enjoy the savings. Want to save more? Call us at 617-712-1222, now!